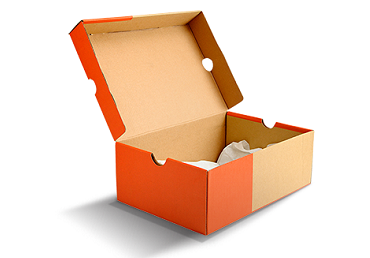 We offer wide range of Cardboard Boxes that are usually used for packaging and shipping. 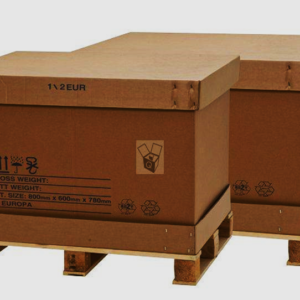 Owing to their strength and durability, these boxes are extensively used for storing and moving fragile as well as heavy cargo. 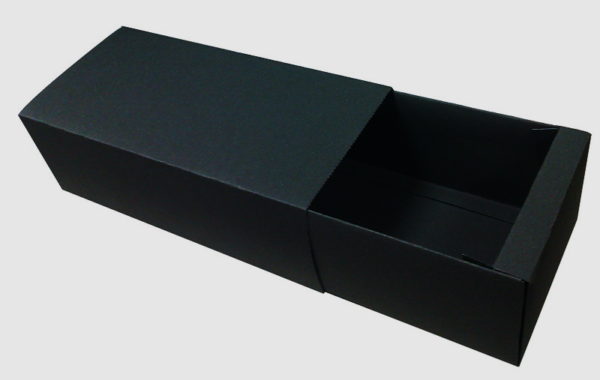 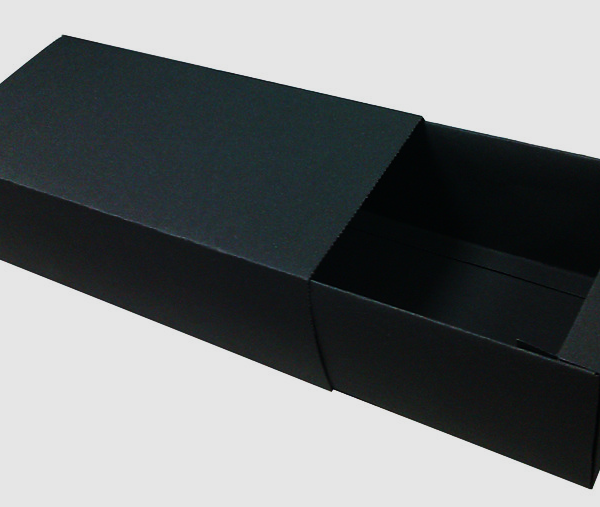 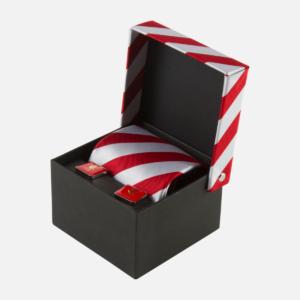 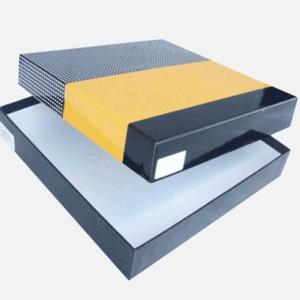 These Cardboard boxes are available with us in various designs, sizes, colors, prints and can also be manufactured according to client specifications.